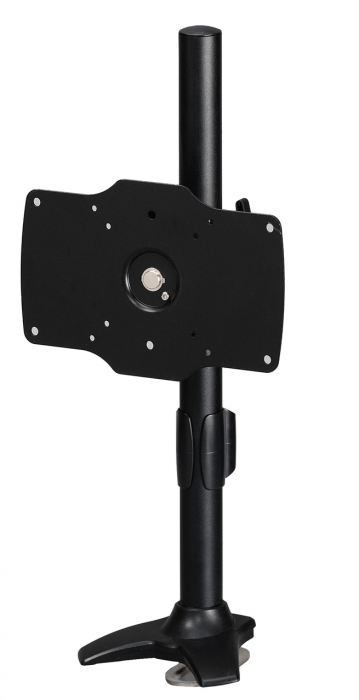 The AMR1P32 is a Grommet-style monitor stand with an adjustable height that supports 1 LCD monitor.The convenient grommet base fits into existing holes on the desk. With no overhang and a strong grip this mount is perfect for those wanting to create a more ergonomic and functional environment. 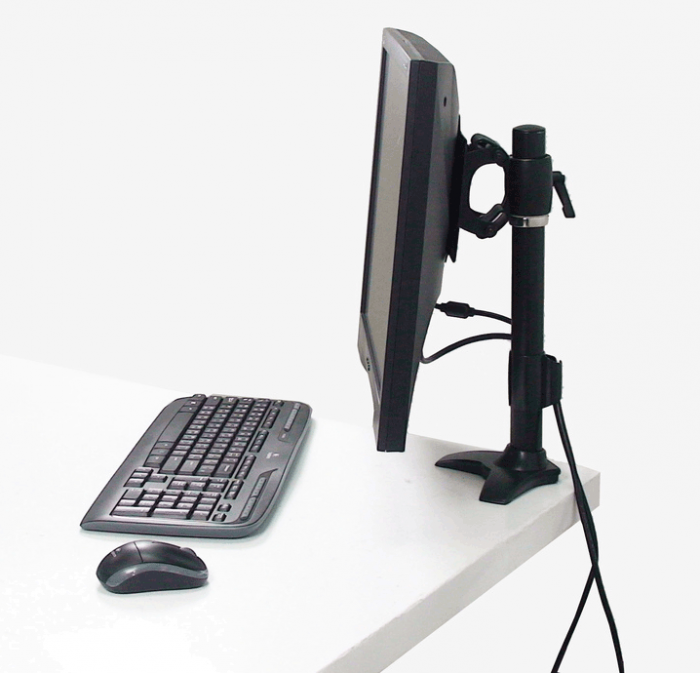 Our LCD/LED monitor stand is an advanced display system providing increased efficiency and productivity. This is through the use of our PowerTorque Hinge System, which allows for display rotation, swivel and tilt functions. In addition to these features, the device is also compatible with VESA 100×100/75X75 and suitable for monitor sizes 24” to 32”. Support Flat Pannel Size: 24-32"